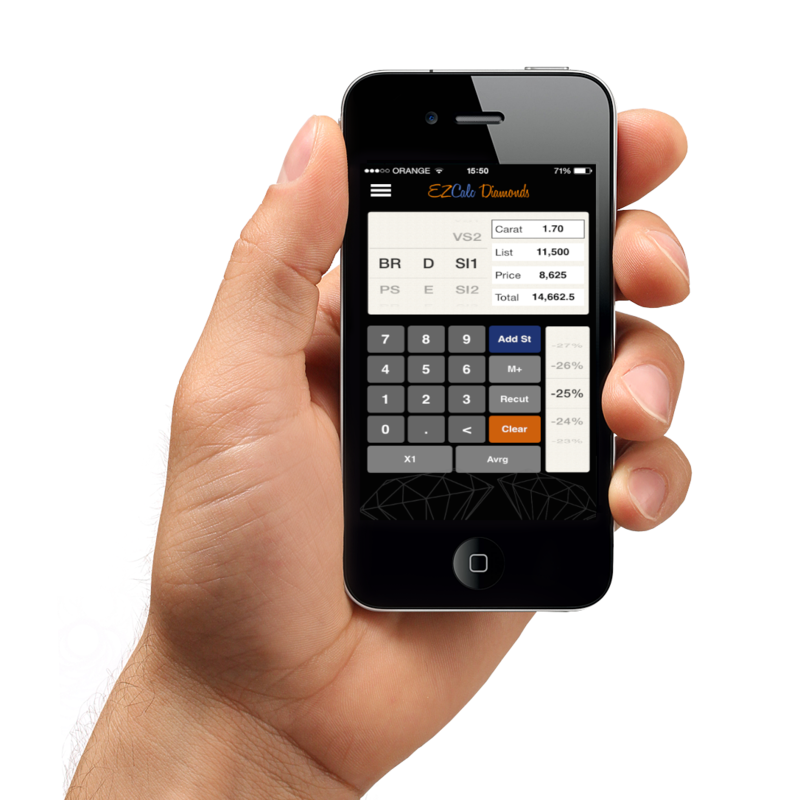 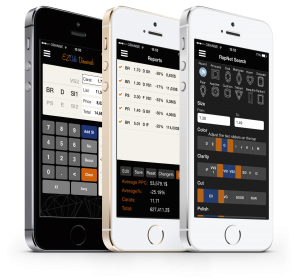 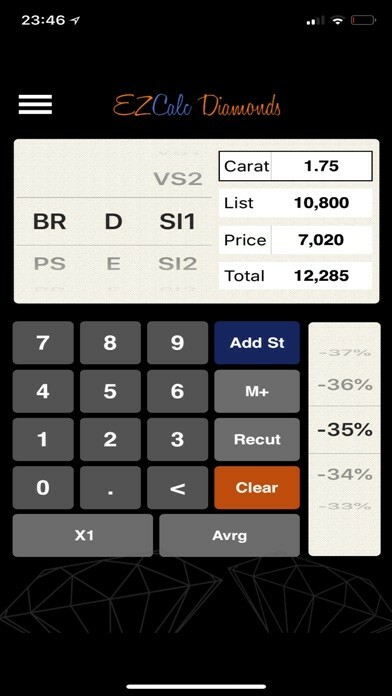 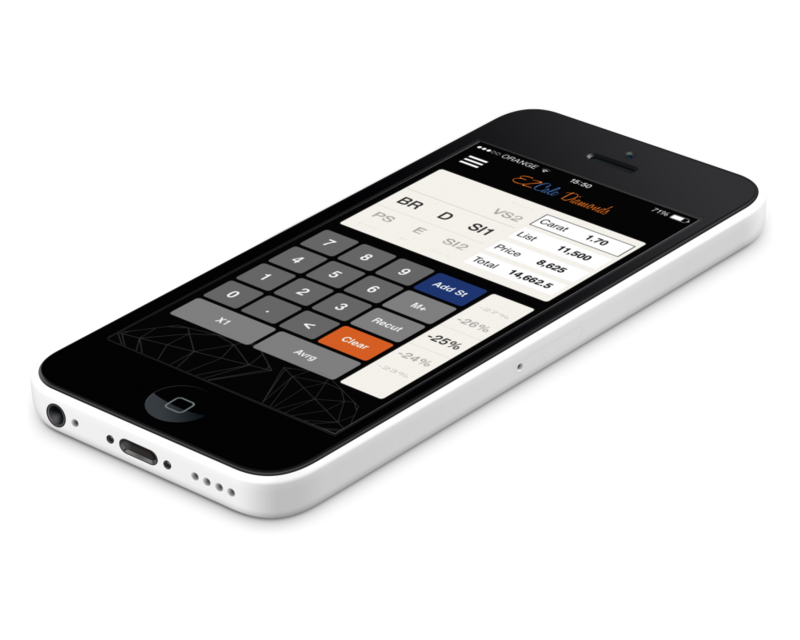 With EZcalc you can calculate the price of stones based on rapaport price list with a touch of a finger. 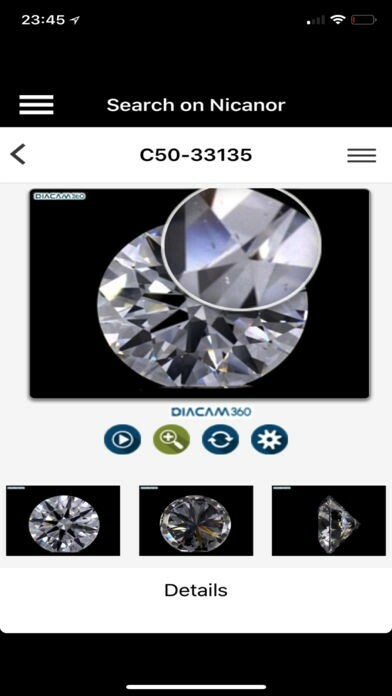 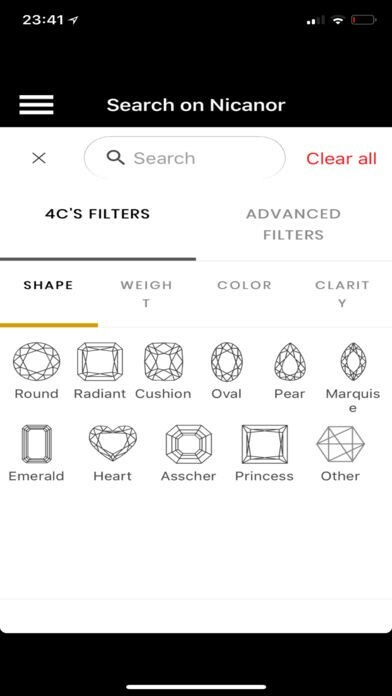 EZcalc also makes it easy to save reports, send them by e-mail, analyzing the average asking price market, search for a diamond and even entering Community chat rooms. 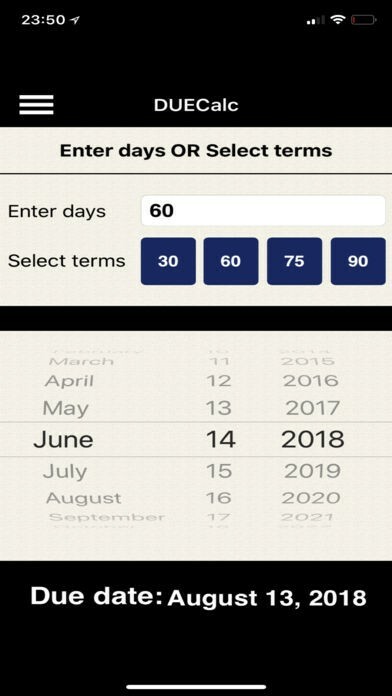 Choosen by thousands of user's.